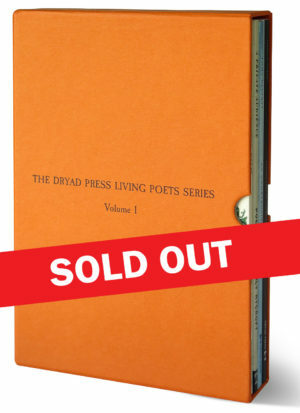 Joan Hambidge has published over 25 collections of poetry. Her work uses the magnifying lense of poetry to dissect, examine and recompose the material of her own life and work, and in so doing, explores ideas and issues central to our understanding of language and meaning. 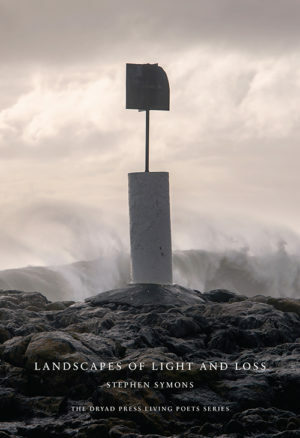 The poems selected for translation in this compilation offer insights into her views across a spectrum of four categories: city life; love and family; ars poetica; and time and eternity. 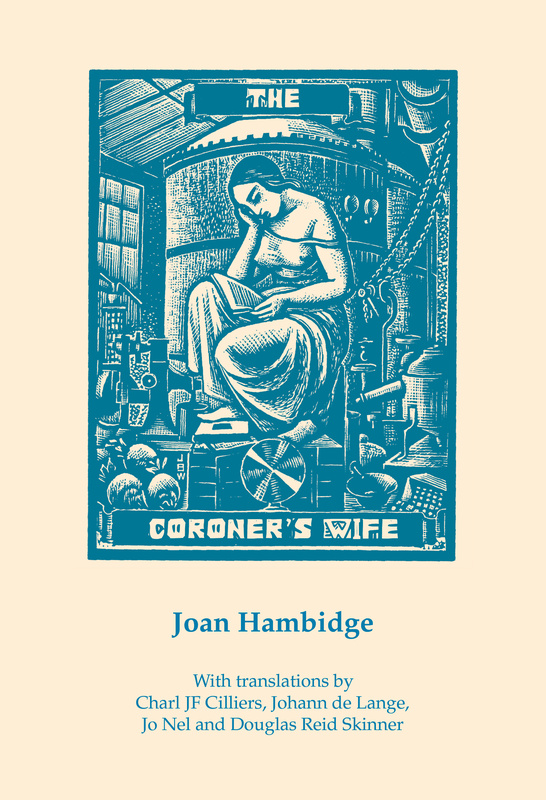 The Coroner’s Wife offers English readers the unique opportunity to experience a prolific and renowned Afrikaans poet in their own language. 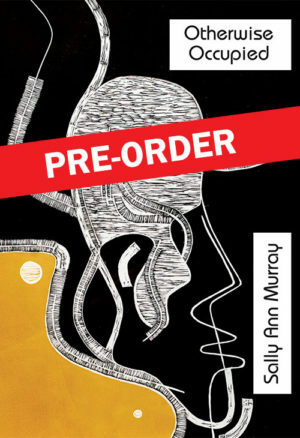 Translations have been sensively rendered by well-known poets, Charl JF Cilliers, Johann de Lange, Jo Nel and Douglas Reid Skinner. Joan Hambidge’s debut book of poetry, Hartskrif, was published in 1985. Her second collection, Bitterlemoene, published in 1986, was the recipient of the Eugène Marais Prize. She was also awarded the Litera Prize for her poem on Eugène Marais (which appeared in Lykdigte) and the ATKV Poetry Prize for her collection, Visums by Verstek. 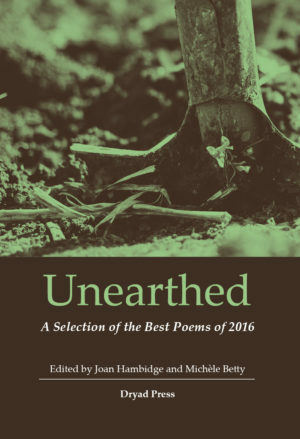 In the decades since receiving these awards, Hambidge has written prolifically and produced over 25 poetry collections, the most recent being Indeks, (Human & Rousseau, 2016). She was a lecturer and later a professor at the University of the North. Since 1992, she has been a professor at the School of Literature and Languages at the University of Cape Town. In 2016, she was also appointed to the Council of the University of Stellenbosch. She is an active reviewer, literary theorist and public intellectual, and has written extensively on Postmodernism, deconstruction and gender. She has also published various novels, including Die Judaskus(Perskor, 1988) and Kladboek (Protea, 2008).